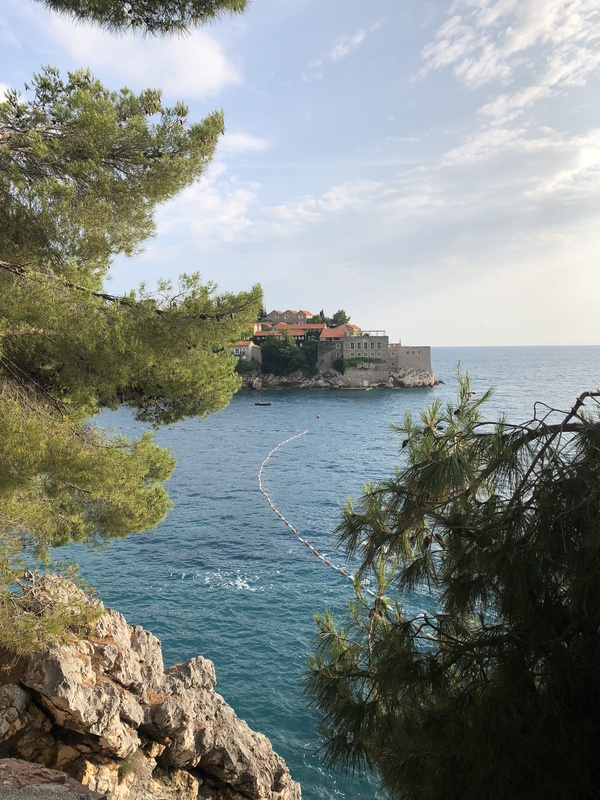 The jewel of Adriatic sea,stunning green small country of Montenegro is one of the most charming places you can visit in Europe.Radiating wild natural beauty overwhelms everyone who is lucky enough to travel there. 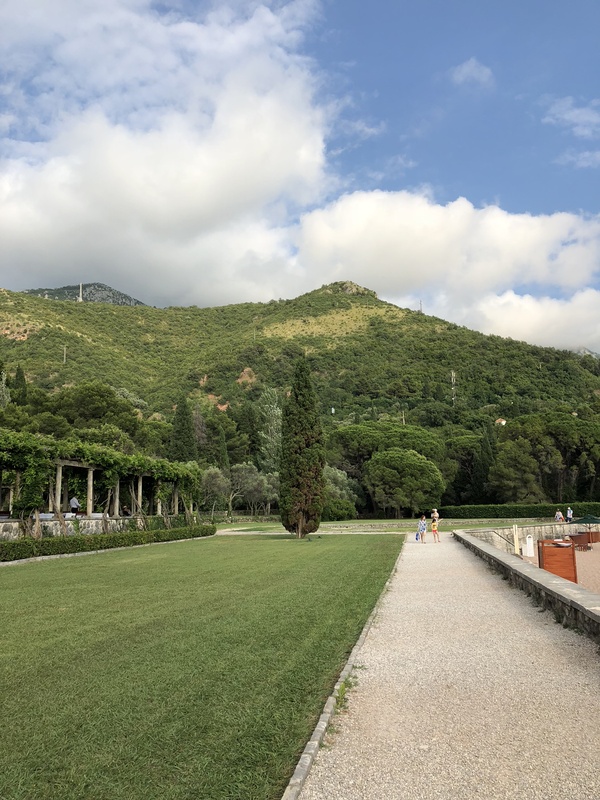 Small old towns by the sea and huge perfect green mountains are exciting but yet so seriously beautiful that makes you appreciate it at the highest scale. 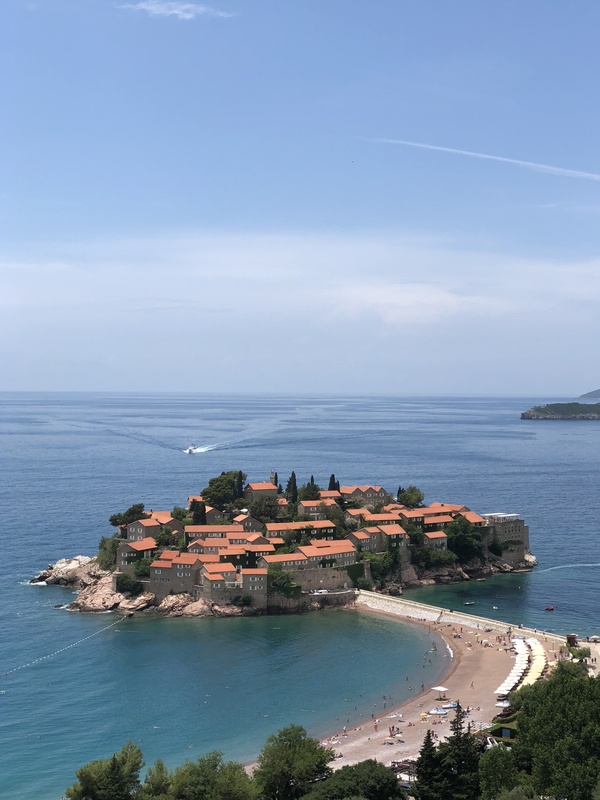 Small and shockingly beautiful peninsula of Sveti Stefan amaze everyone with it’s royal beauty.I was the lucky enough to spend a week there working on my blog so i can have this stunning footage for my readers.It has been an incredible joy.I absolutely melted into this green and blue that surrounded me.Sveti Stefan’s imposing beauty stroked me and i couldn’t do anything else but smile..and dream. 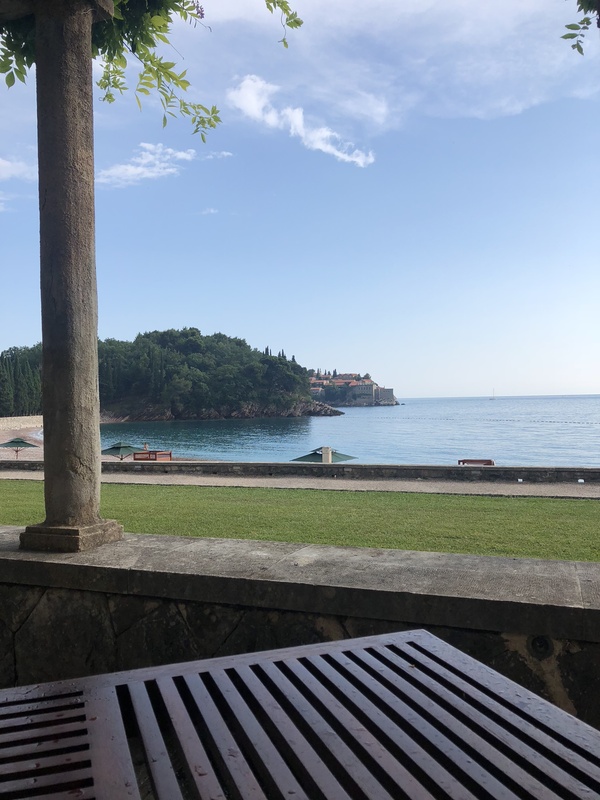 Sveti Stefan peninsula has this astonishing resort “Aman”inside of the castle.The area belonged to the royal family of Karadjordjevic.This breathtaking complex contains also “Villa Milocer” which lays on the beautiful “Kings beach”.”Villa Milocer”had the feeling of a “Kensington Palace”by the sea. 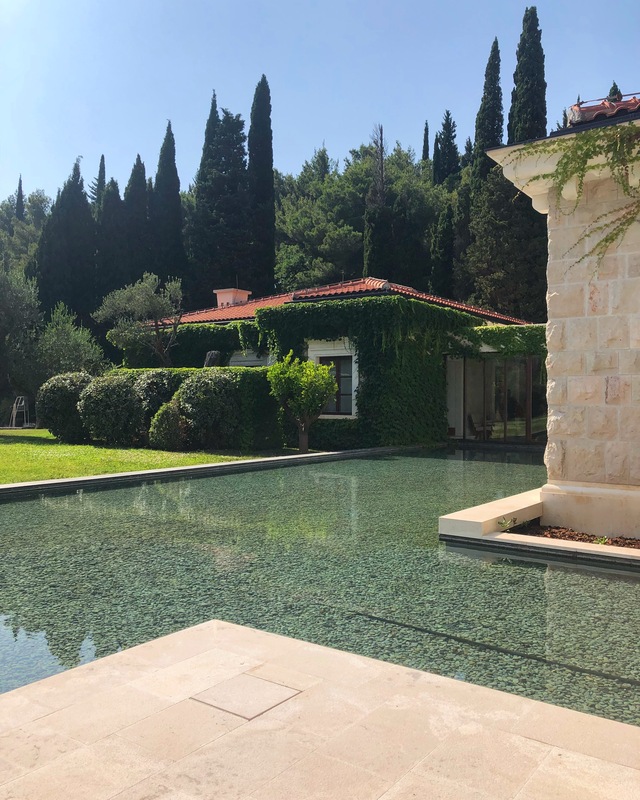 Other part of Sveti Stefan is “Queen’s beach” that is at the “Aman resort” spa part.Located in the woods it is-hands down-the most beautiful spa i have visited. Queen’s beach is a bit smaller than a Kings beach-but it is extremely private.The thing that i love about these beaches is that your sun-bed is aproximately 100 meters far from another sun-bed.Talking about peace and privacy.This is what the real vacations are all about. 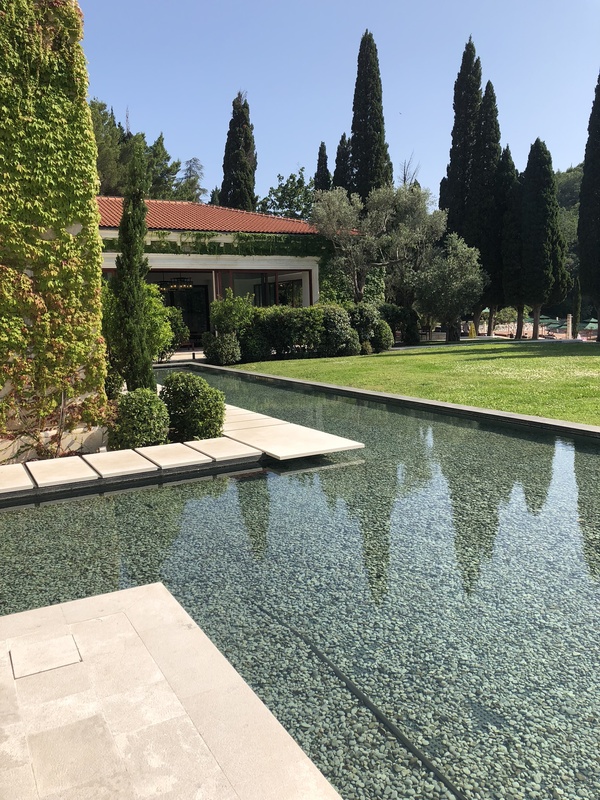 Montenegro is a diamond of Europe in all senses.I am so happy that it is not yet-well discovered and the quality of people is still very good.It’s not crowded,and that is a real luxury these days. One thing that i knewed-but i kind of forgot all these years living in Greece-is that the people from Montenegro are the coolest people of all!Taking about their hospitality,humor,service-everything is so amusing about the locals.Not to start talking about their gorgeous looks!Women and men are impressively tall with that gorgeous proud look and charm.I absolutely love them.And i am dreaming of my next trip to Montenegro.